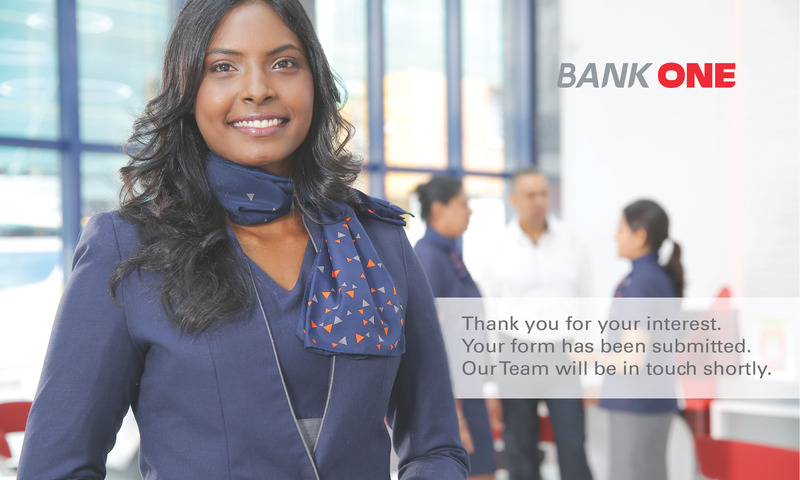 Ms. Sandra Martyres has over 25 years’ experience in Banking at the Senior Management level, overseeing all areas from the Front office (corporate banking, trade finance, dealing room) to support functions (Finance, HR, Admin, IT, Operations). 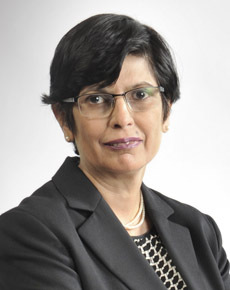 She retired from Société Générale as Deputy CEO – India. She is currently a member of the India Advisory Board of Société Générale. She is also an Independent Director on the Board of Novartis India Ltd and a Member of the Managing Committee of Alliance Francaise de Bombay. Ms. Martyres holds a Master’s Degree in Economics from the University of Mumbai. Mr. Ravneet Chowdhury has a long career in the banking industry, occupying various senior positions in Standard Chartered Bank prior to his appointment as CEO of Standard Chartered Bank, Oman. He possesses extensive African experience, having worked in Southern and East Africa for a number of years, and has also worked for ABN AMRO and American Express Bank. He is a qualified chartered accountant and holds a Bachelor of Commerce from the University of Delhi and an MBA from Henley Management College. 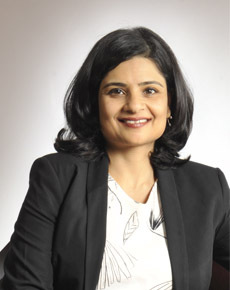 Gauri Gupta is currently engaged as the General Manager – Corporate Advisory at I&M Bank Limited. She has over 22 years of experience in Finance, Audit, Corporate Advisory and Banking Operations covering Product Development, Credit, Risk Management, and Strategic Planning. Under Corporate Finance, Gauri’s forte lies in M&A transactions including transaction structuring and legal documentation. She is a Director on the board for several companies under the I&M Bank Group including I&M Burbidge Capital Limited, an East African Corporate Advisory firm supporting mid and large sized companies on significant capital raising through IPOs, private equity, debt and M&A transactions. She holds a Bachelor of Commerce degree from Gujarat University and is a Chartered Accountant from the Institute of Chartered Accountants of India. 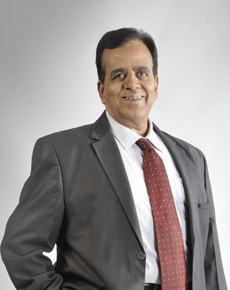 Mr. L.A. Sivaramakrishan serves as the Chairman of the Board Credit Committee, besides being a member of the Risk Management and Administration and Staff Compensation Committees. Mr. Sivaramakrishnan is a post graduate in Agricultural Sciences from India and a certified Associate of the Indian Institute of Bankers. 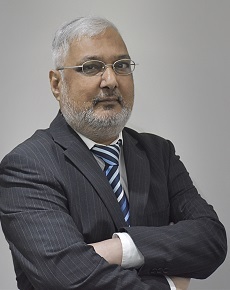 He has held senior positions in Bank of Baroda in India and Kenya earlier and is currently working as the Divisional Head – Business Development in I & M Bank Ltd, Kenya. He is also a director of I & M Insurance Agency Ltd, a fully owned subsidiary of I & M Bank Ltd.
Marc-Emmanuel Vives joined CIEL Finance Limited as Chief Executive Officer in September 2014, bringing with him more than 25 years of experience at Société Générale. After starting within the General Inspection of the Group, he spent the next 18 years of his career in various assignments in emerging countries, first in Argentina as Commercial Director, then Chairman & CEO of Société Générale Argentina, later in Russia, as CEO of Bank Société Générale Vostok, before becoming First Deputy Chairman of Rosbank, finally in India as Country manager. He holds a Master’s degree in Business Administration from HEC Business School France, as well as a degree in History from Sorbonne University in Paris. Mr. Leonard Mususa is a Private Management Consultant with extensive experience in transaction services including due diligence and business valuations, business recovery and reconstruction services. 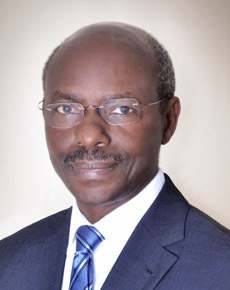 Mr. Mususa previously worked with PwC for 36 years and developed expertise in corporate governance, financial reporting, risk management and control. 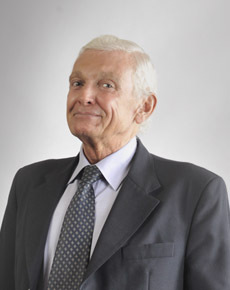 He served as Country Senior Partner with PwC (Tanzania) for 14 years prior to his retirement. He also served in other roles; as Head of Assurance Risk and Quality in the PwC Africa Central region for three years and Head of Risk, Independence and Quality in the East Africa Market Areas for a period of two years. Mr. Leonard also holds directorships in diverse companies in Kenya and Tanzania in financial, manufacturing and media sectors. He is a Fellow of the Association of Chartered Certified Accountants (FCCA) and Fellow Certified Public Accountant (Tanzania). 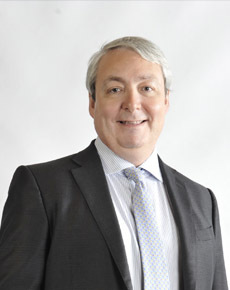 Mr. Juan Carlos is currently engaged as the Head of Risk Management Compliance and Control with Ciel Finance Limited. In his previous role he was a seasoned banker and Risk-management expert with more than 40 years’ experience within the Societe Generale Group. He has occupied various roles as Head of Internal Audit, Deputy Head Trade Finance Department and as Head of Risk Division with Société Générale in Romania, Croatia, Argentina and Russian Federation. He was a Board member in Argentina, Executive member in Romania and Croatia and also sits as Management Board member in Russian Federation. Mr. Albizzati holds an Academic Diploma in Finance and Administration from Buenos Aires University, Argentina and has undertaken different post-graduation studies in Economy, Finance, Accounting, Risk, Operational, Market Risk Activities, Recovery, Legal, within SG Group, in Private and State Schools”. Mr. Nikhil Treebhoohun is currently a consultant for Oxford International Mauritius, of which he is also the Chairman. He has over 30 years of professional experience in the field of development at both the national level (as the Chief Executive of such intermediary organizations like the Export Processing Zones Development Authority and the National Productivity and Competitiveness Council which were involved in improving competitiveness at both industry and national level), and at international level (as Head of the Trade Section at the Commonwealth Secretariat in London). 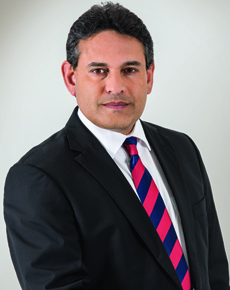 He was also the CEO of Global Finance Mauritius which is the voice of the financial services industry in Mauritius. Mr. Treebhoohun holds a BSc (Hons) Econ (Industry and Trade) from the London School of Economics & Political Science, a post graduate diploma in Development Planning Techniques from the Institute of Social Studies, Hague and a post graduate diploma in Financial Management from the University of New England, Australia. He is also a Fellow of the World Academy of Productivity Science and was a Senior Fulbright Fellow at Georgetown University, Washington DC. He is also a director on Terra Mauricia Ltd and National Investment Trust Ltd (Mauritius).